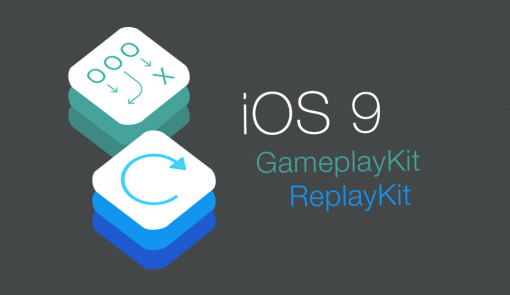 ReplayKit Framework has added from iOS9 for the purpose of saving the game play video. At first glance, it is simple enough, but if you use this, in fact, be full of traps, such as the need of thread control. Including overseas, articles introducing ReplayKit is usually written as follows. It takes about 3 seconds among "start recording" and "recording has started". When stop recording, save screen is displayed. But nothing happens when I press the "save", "cancel" button. When I specified the protocol, I've got to be able to save, but it takes a long time before save screen disappears after pressing the "Save", yet I can save it (the same video) for many times during the time. After all, I had to call the main thread to erase the save screen. Eventually it became the code, such as the following. Where is the easy! With the code of article below I've made code runs correctly. Thanks!